« A woman we name! 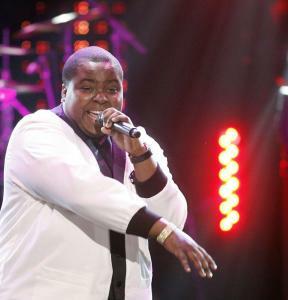 When Sean Kingston takes the stage at Healy Auditorium at Natick High School on Sunday, the feeling will be familiar. “I was in a rapping and singing contest at my school in Florida, and I came in first place,’’ he says with a hint of pride evident in his voice. This entry was posted on Friday, October 30th, 2009 at 9:55 pm	and is filed under Reggae Music. You can follow any responses to this entry through the RSS 2.0 feed. You can skip to the end and leave a response. Pinging is currently not allowed.